If your organization uses barcodes to identify items, you will want to make sure that you have a reliable source to replenish your supply of barcode labels, such as Tri-State Business Systems. Barcodes are an essential tool for many companies, who use them to identify items for sale, keep track of inventory and coordinate the use of vital equipment and supplies. You don’t want to run the risk of inadvertently using inferior barcode labels when your company is depending on them to maintain operations. Whether you are a manufacturer, a distributor, a retail operation, a school or any other organization that needs bar coding supplies, it’s prudent to get them from the recognized leading solution provider for all barcode systems. We don’t simply take your orders. 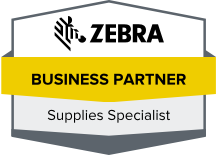 We act as your partner to help you get the supplies you need for success. Our experienced staff can evaluate your specific needs and find the best barcode supply for your organization. We will expedite our service and test your personalized bar coding system to save you the time and effort of a lengthy trial and error process. Contact us through the website when you are ready to place your order for labels, ribbons, software or barcode printer. 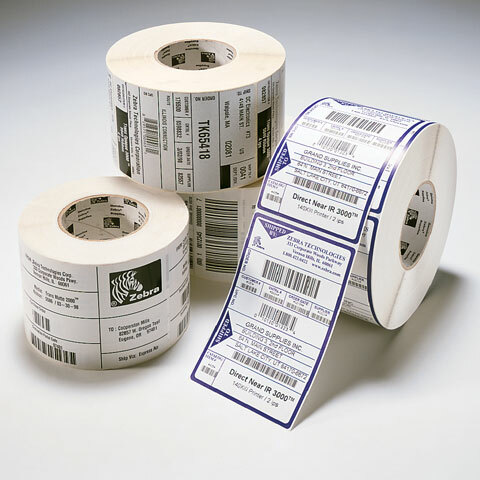 Discover why so many Fortune 500 and 1000 companies choose Tri-State Business Systems as their barcode label supplier.